Your blog template is one of the most important parts of your blog I believe. It has to be functional and contemplate all the features you need. The first difficult choice is whether to get a free template or pay for one. 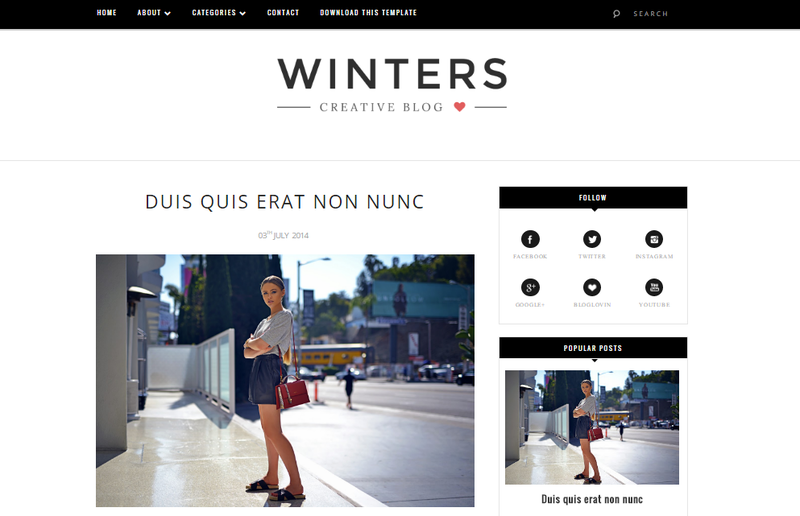 Today I’m showing you 10 Free Templates for Blogger. 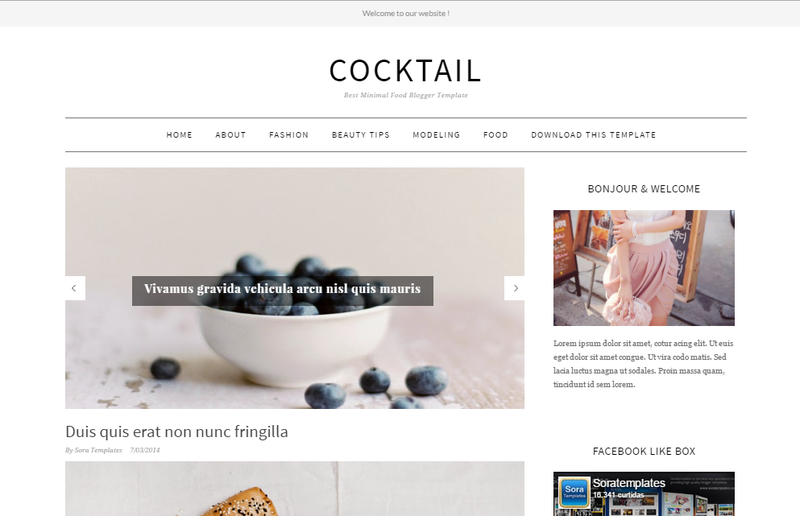 This template provides a grid based design and has a pleasingly clean and minimal look which is ideal for any type of blog or even for a magazine. It comes in two different styles just below your header: a slider or a carousel. This is my favourite template of all and if you’re very perspicacious, I’ve probably noticed why already. This is the template I currently have on my blog and I’ve chosen the slider so you can see what this one works! 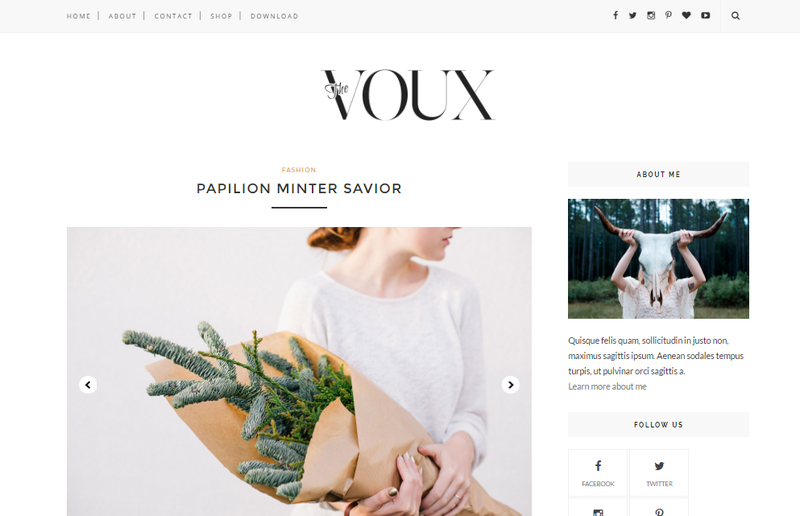 This is a stylish and elegant blogger template which is perfect for a personal blog or any kind of blog really. 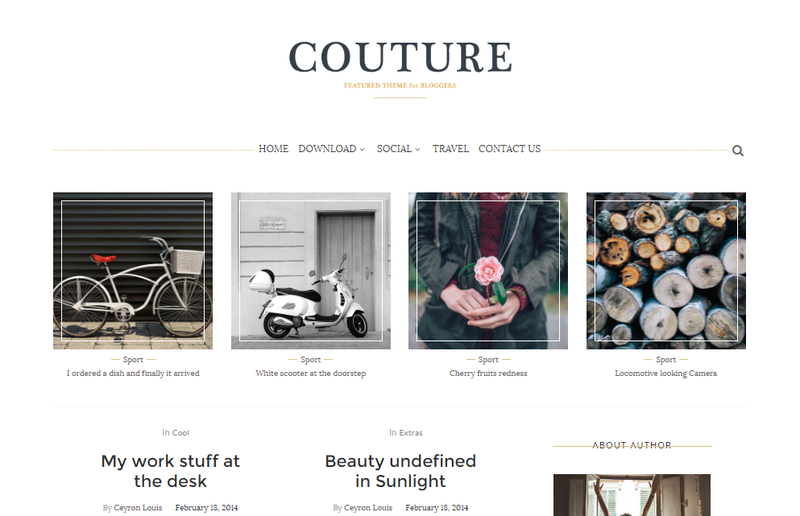 This template always exhales elegance and I can imagine it being the perfect match for a fashion blog. This is a simple and easy to navigate template. It’s perfect for any type of blog and it makes it focus a lot on the photos. The smaller slider gives it a different touch which is awesome if you’re looking for slightly different template from usual. This is a very dynamic yet minimalistic and elegant template (can you spot a type going on on this post?). It’s great for those who love movement and it makes every post a little more interesting. The slider works accordingly with the labels you should which means you can control it more easily. This is such a feminine template, it almost looks delicate to the touch. It’s a clean and minimalist template as all the other above. At the end of the day less is more, right? The bigger font of the blog post title makes it a lot different from the other templates we usually see around, it gives it a unique touch. This is a very unique, modern and simple template. The bold fonts give it a stylish and extravagant style at the same time. I love it. 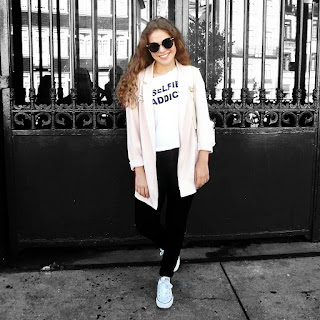 It’s the perfect template if you have style that stand out from the crowd as a unique fashion blog. This a super elegant, bright and clean template. 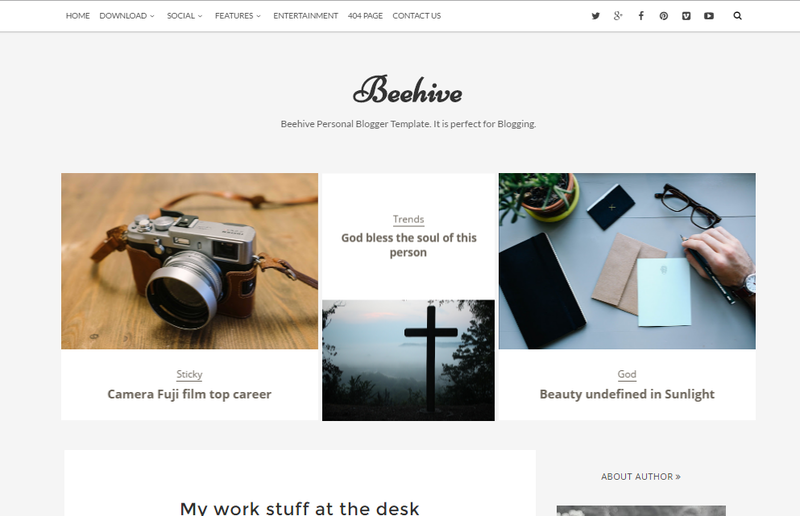 You can use it for any type of blog or even a magazine. 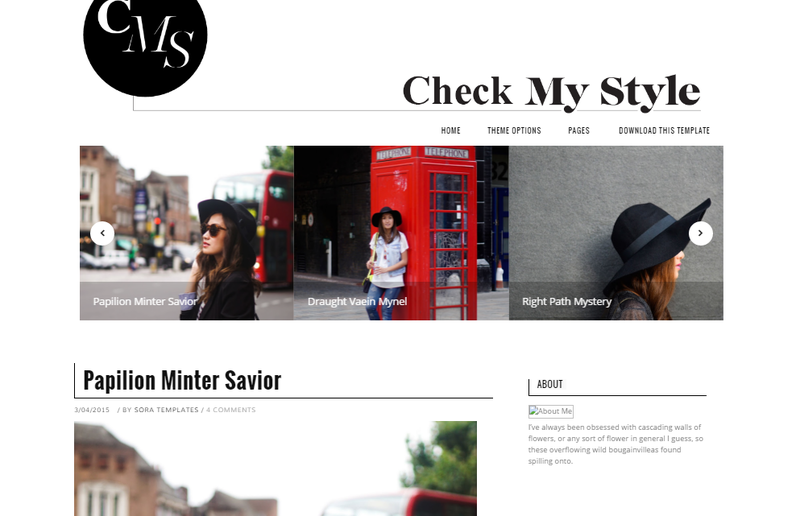 It’s available with or without the slider so it’s completely your choice how your blog looks in the end. This is such a classic template. 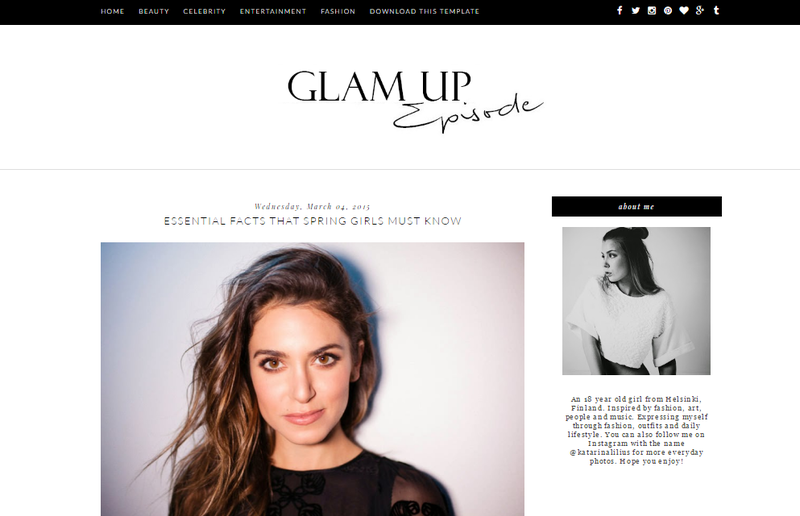 It makes me go back a few years when all we knew were the crappy designs from Blogger but with a cleaner and much more elegant look. I think this would be an amazing template for someone who’s just starting out and doesn’t want to be too adventurous. This template as almost a rustic look which I think it makes it really cute. It’s different and unique. 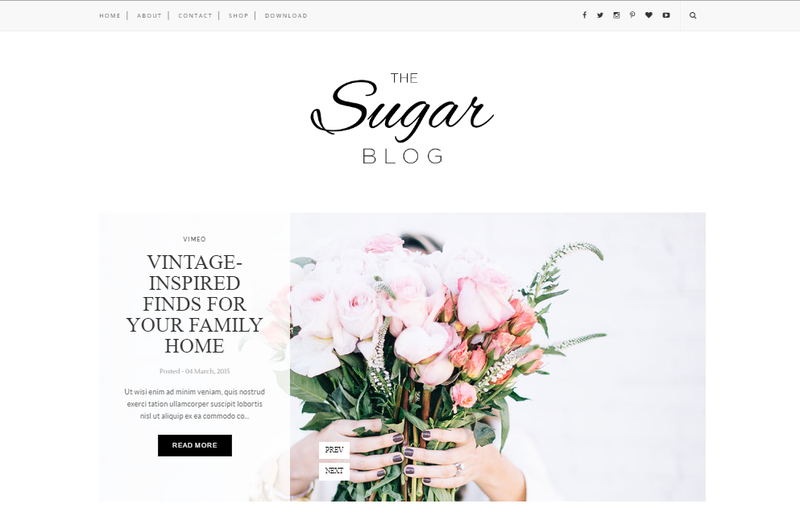 The colours and fonts can be changed from the Blogger advanced Customization Area which makes it extra easy to install for those who don’t like to enter the HTML world. 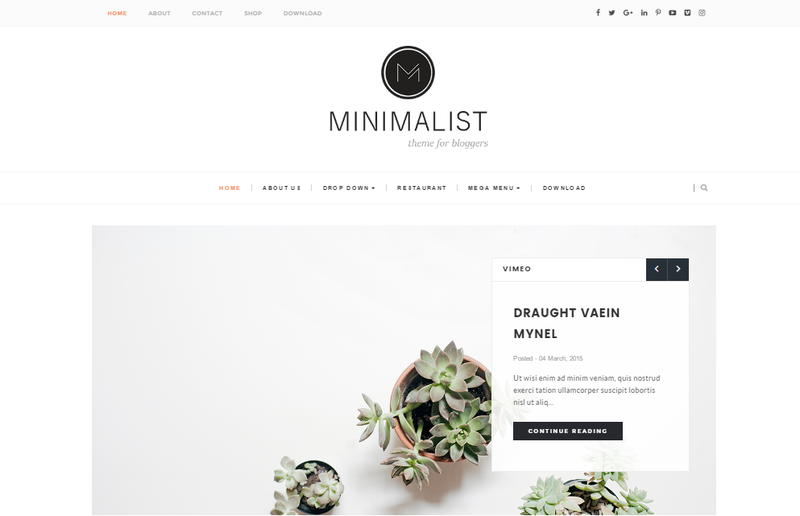 Another clean, minimalist and simple template for your blog. This is the perfect template for you lifestyle bloggers who share your days online. The header can be either black or white which can make it much brighter if you wish so. Some of the info contained in this blog post was consulted on the links I've provided you. I can't guarantee that all the templates will work as shown in the previews but I know most of them do as I’ve used them myself in the past. Which one is your favourite? 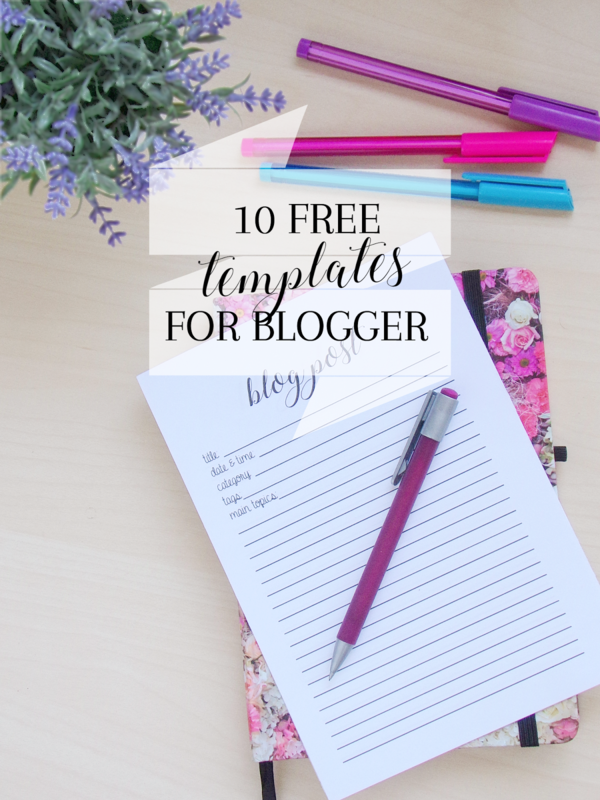 Do you have a free or paid template for your blog? I’d love to know your opinions!